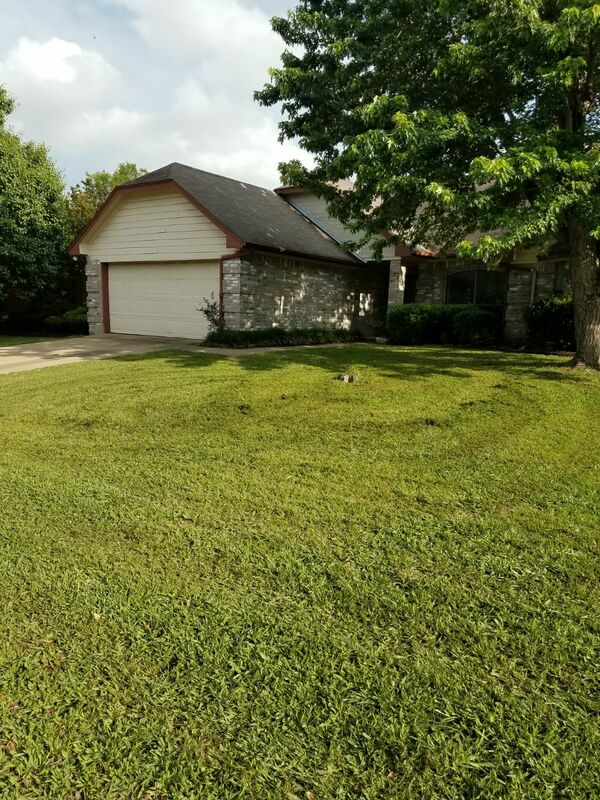 224 Timber Creek Dr, Burleson, TX 76028 is a 3 bedroom, 2 bath fixer upper house. It was built in 1986 and has 1770 square feet of space. It is available for $1795/month lease to own; $1895/month rent as is; $189,900 cash; $199,900 owner financed.